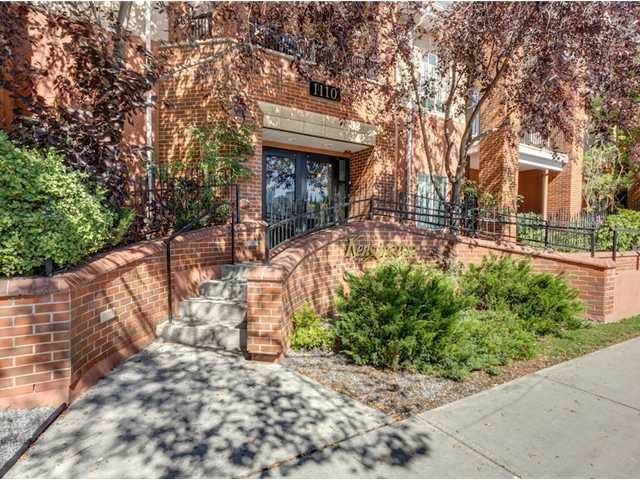 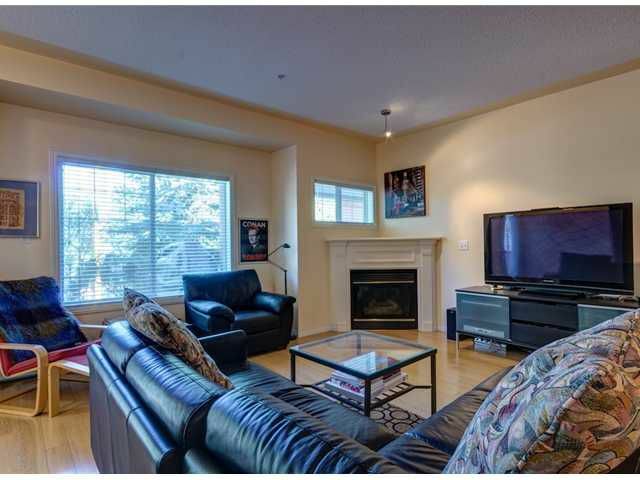 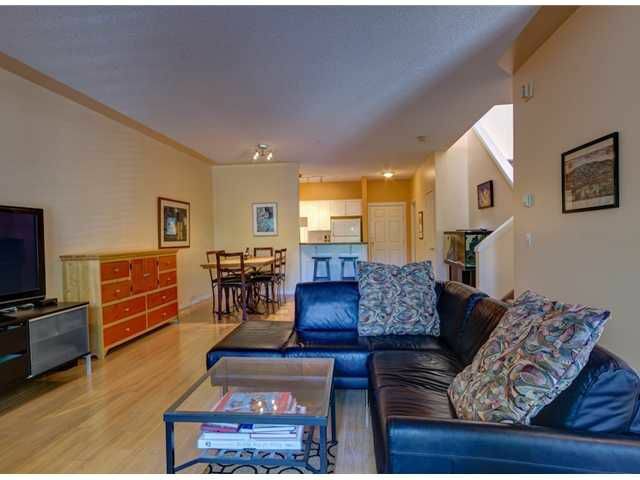 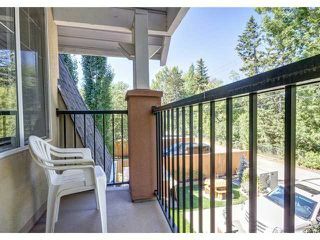 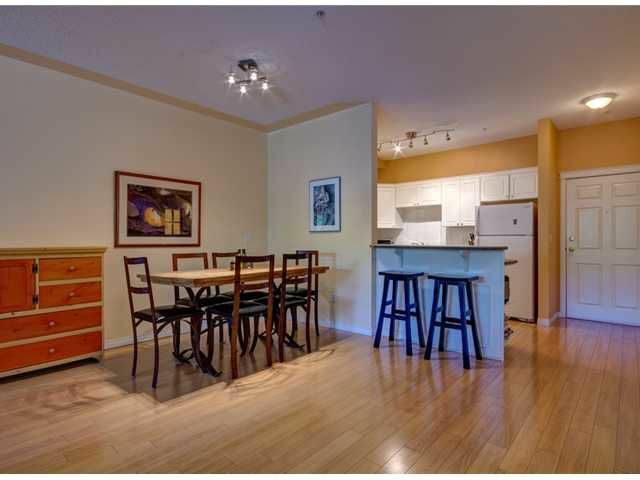 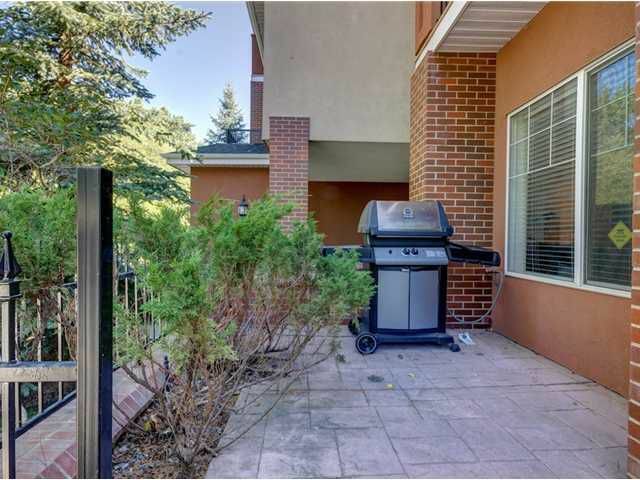 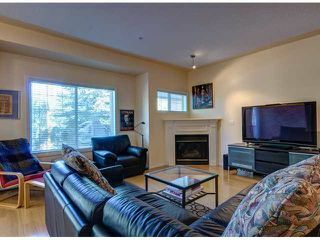 ***OPEN HOUSE SUNDAY SEPT. 29 FROM 2-4:30*** This condo has a definite 'Townhouse' feel to it. 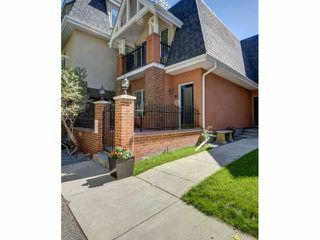 It is a unique property in Kensington on the Park being that it is a 2 story home with skylights, 9' ceilings and 2 Titled Parking stalls. 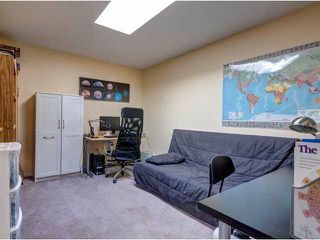 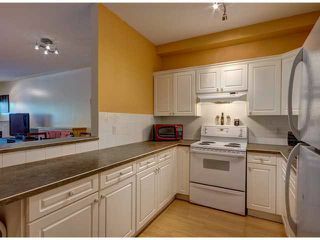 The property also has an abundance of storage space, not only within the unit itself, but also with the large spot right in front of the heated, underground parking stall. 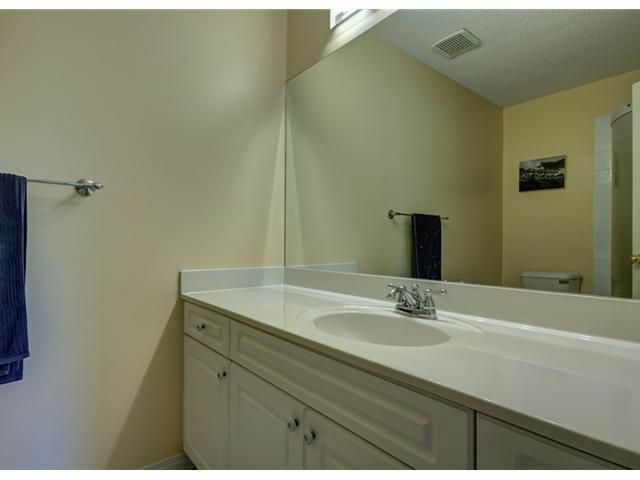 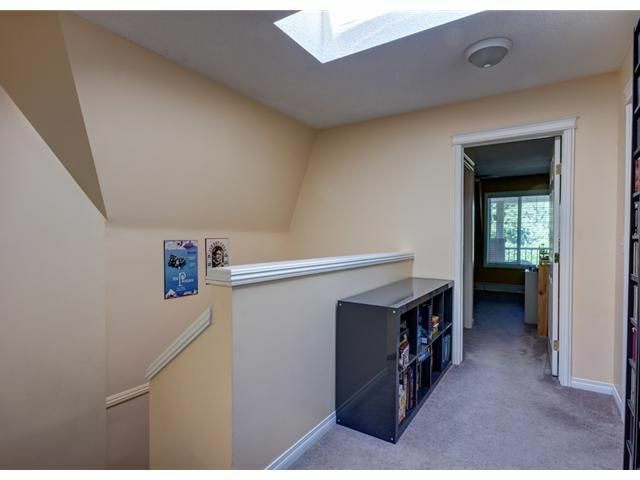 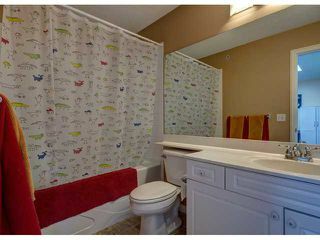 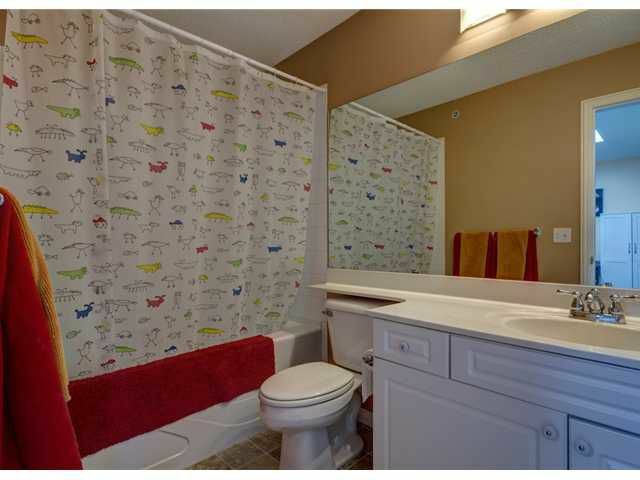 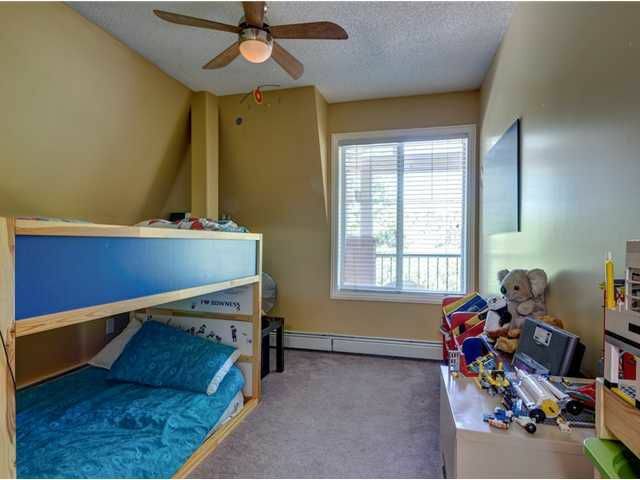 The home has 2 bedrooms/2.5 Baths, with a den upstairs, as mentioned previous, the two skylights along with a master ensuite and walk in closet off the master bedroom. 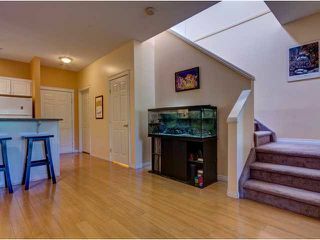 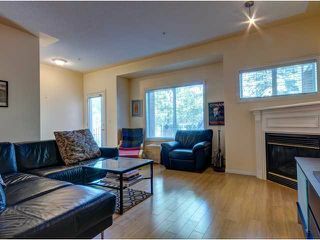 The main floor is spacious and feels like a lot of room with the 9' ceilings and the great layout. The property is located very close to Kensington giving you great opportunities for shopping, coffee dates and dinner dates at the restaurants and pubs within walking distance. 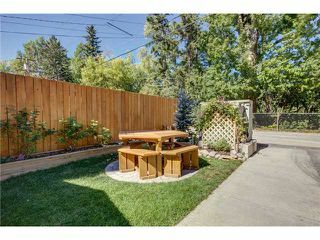 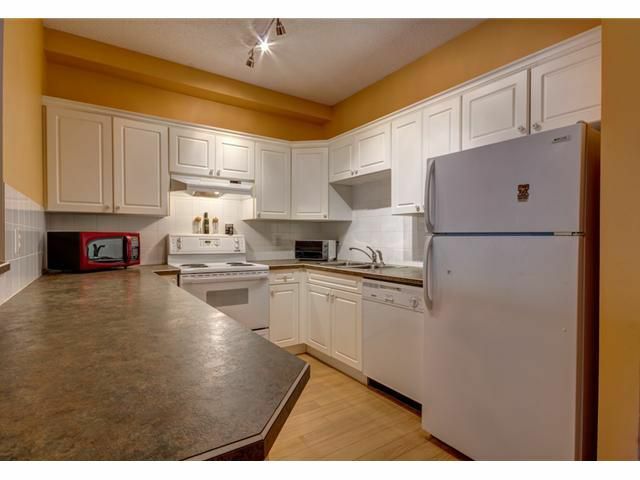 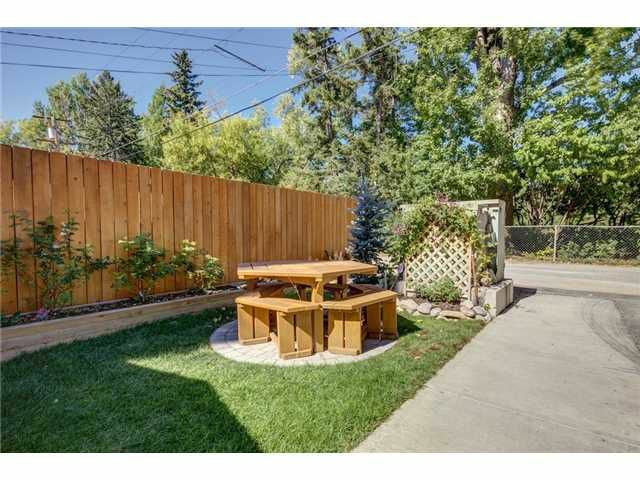 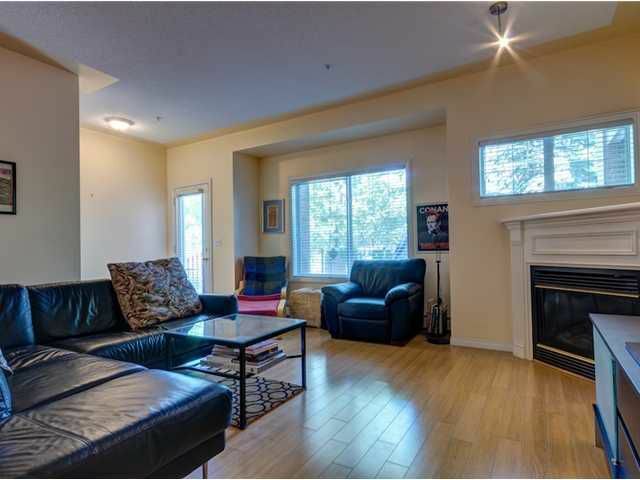 It is also 1 block from the LRT and a 10 minute walk to Downtown. 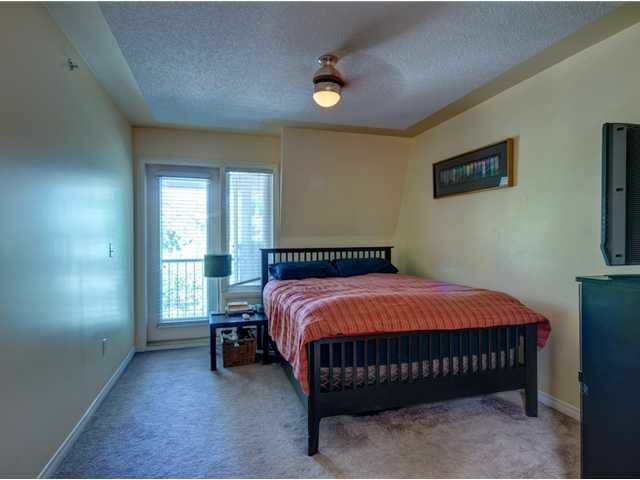 Last but not least, the building backs onto Riley Park and this unit does as well. This is the entire unit. 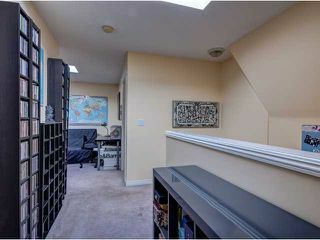 Note it does not face 5th Avenue.